Built for wet weather yet designed to make a statement. 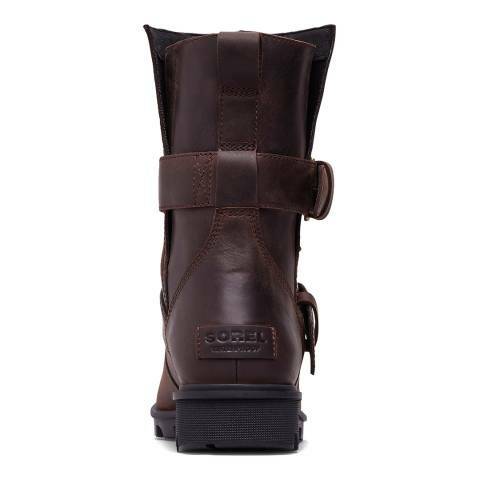 The smooth waterproof full-grain leather features edgy buckle straps, while the seam-sealed construction keeps water and dirt out. 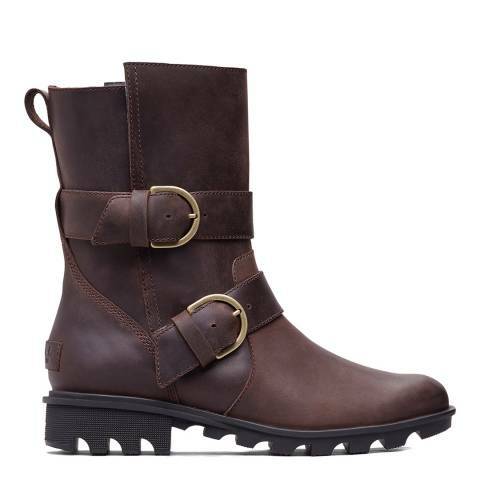 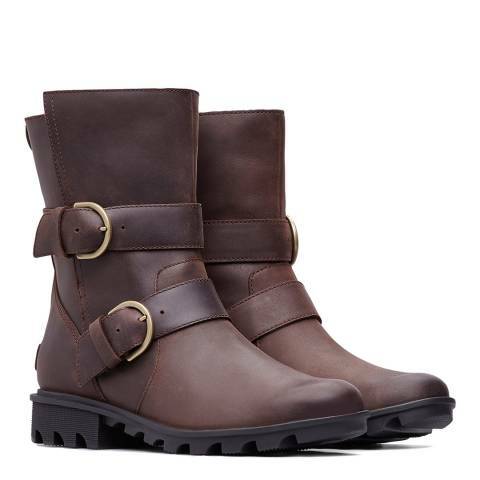 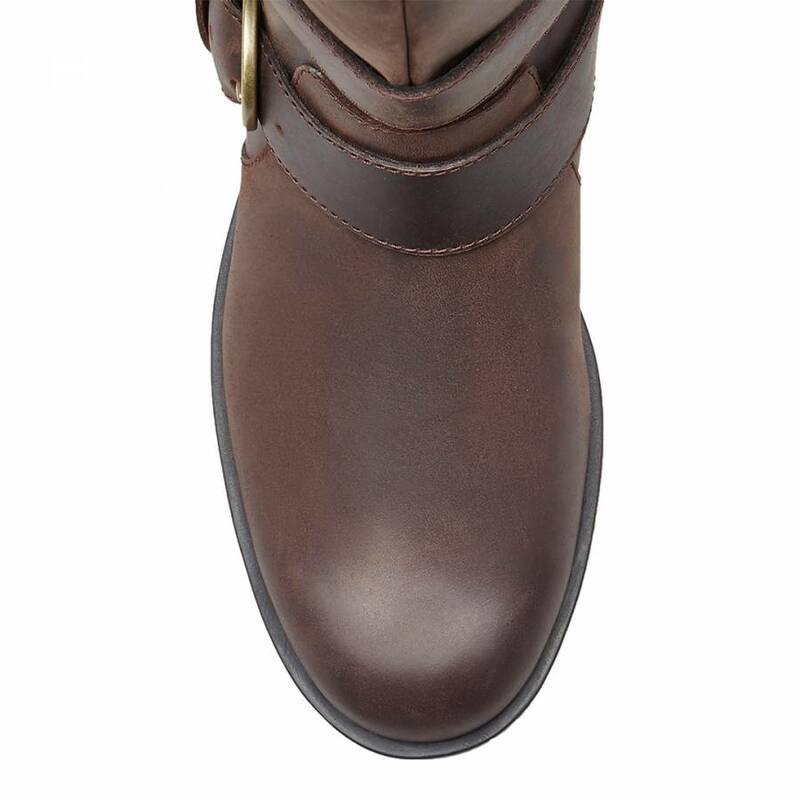 These stylish and practical boots are a must have wardrobe staple. Molded rubber outsole with grip and removable memory EVA footbed.